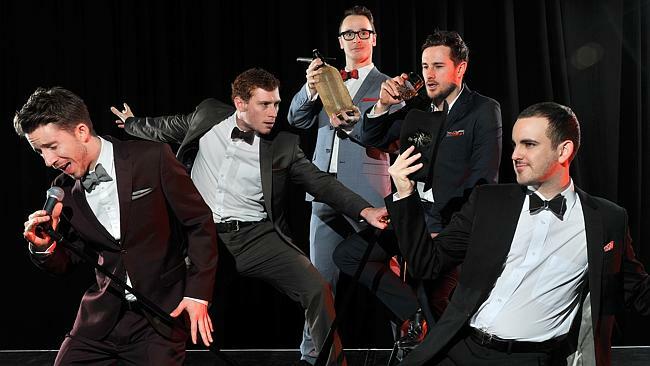 With dazzling performances on stage, dressed in slick suits and equipped with sharp wit, The Tap Pack is a modern twist on the classic Rat Pack. 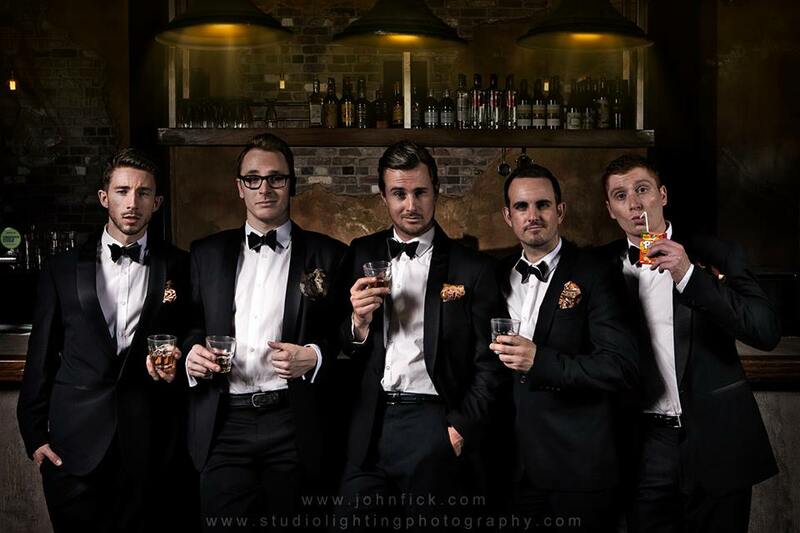 They infuse tap dance with swing music and witty banter. 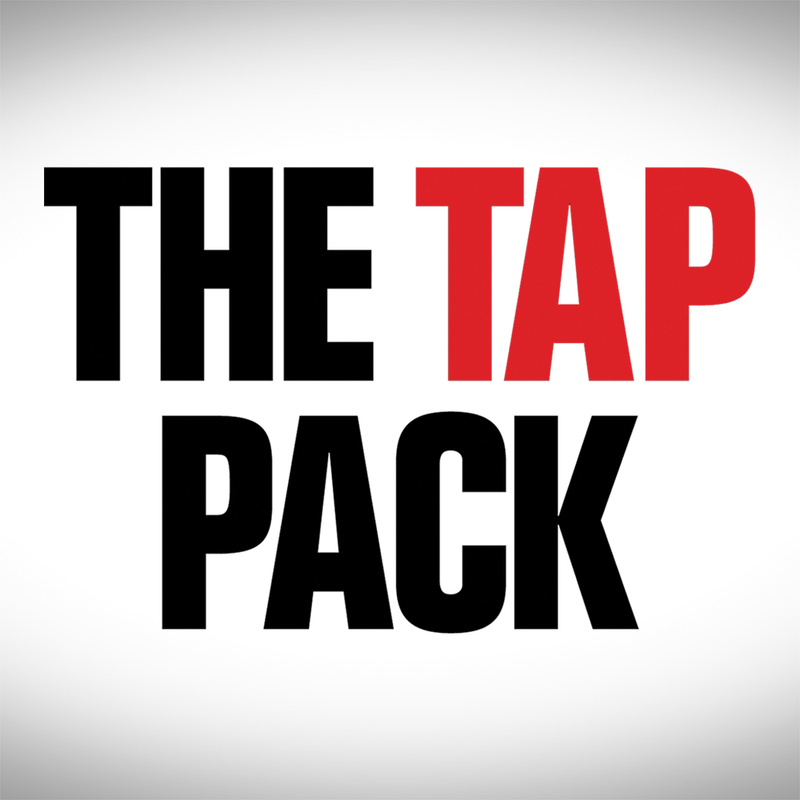 The Tap Pack is a taste of a new, highly entertaining act featuring some of Australia’s finest tap dancing performers tapping up a storm. 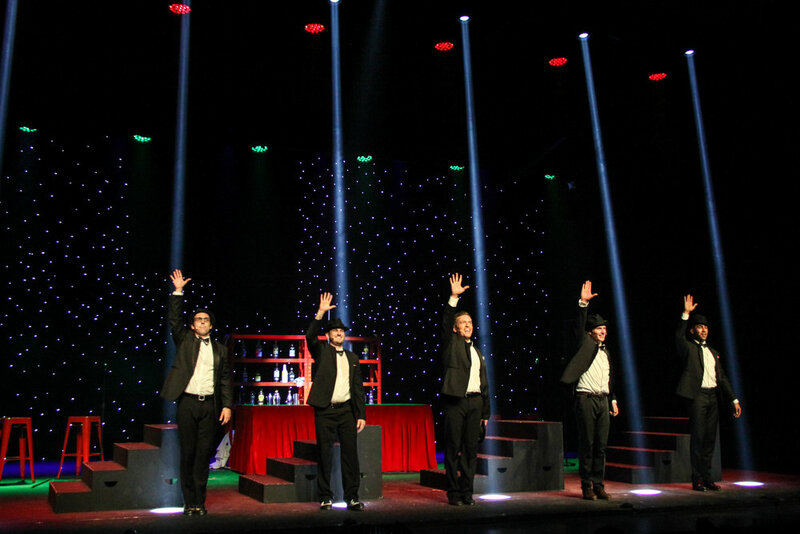 With credits on stage, film and television and with over 20 musical theatre productions between them, The Tap Pack is pure entertainment. They sing. They dance. They joke. They bring a new, invigorating energy to a timeless style. Old School Cool from the new Kings of Swing. 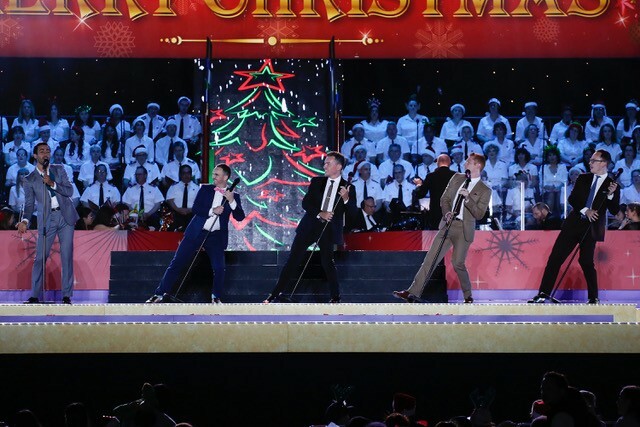 With 2019 brimming with shows, The Tap Pack and Columbia Artists aren’t missing a beat, jumping straight into a tour of the United States of America beginning January 2020. Performing at the Iconic Sydney Opera House is a dream come true for any Australian and The Tap Pack is no exception. The Tap Pack sizzled in the studio and lit up the harbour with their highly anticipated show. 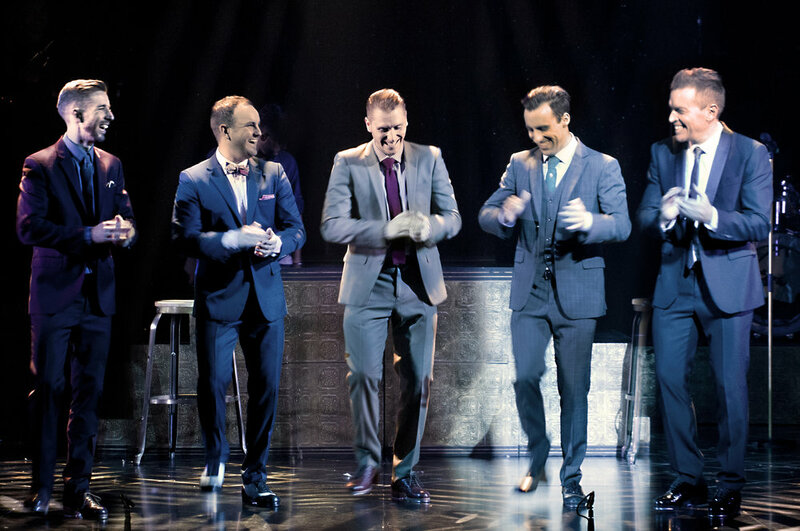 With sold out shows and standing ovations, The Tap Pack are proudly Australian and to entertain their home town was something they’ll never forget! 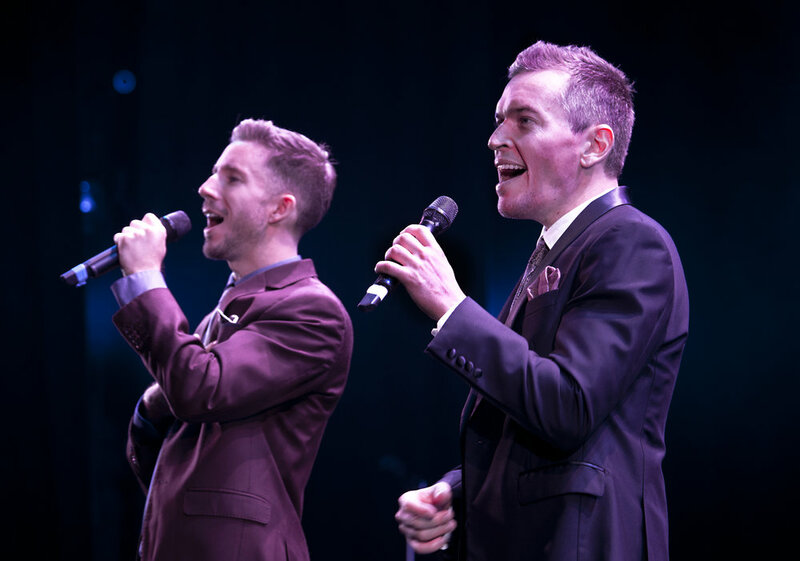 The Tap Pack lit up London's West End with "electrifyingly energetic" performances at the illustrious Peacock Theatre. THE TAP-DANCE TORNADOES FROM DOWN UNDER! The Tap Pack have recently performed their return season in Berlin, Germany. After a successful season in 2017 at the iconic TIPI AM KANZLERAMT in Berlin, The Tap Pack were asked back in 2018 and were greeted with fantastic audiences! 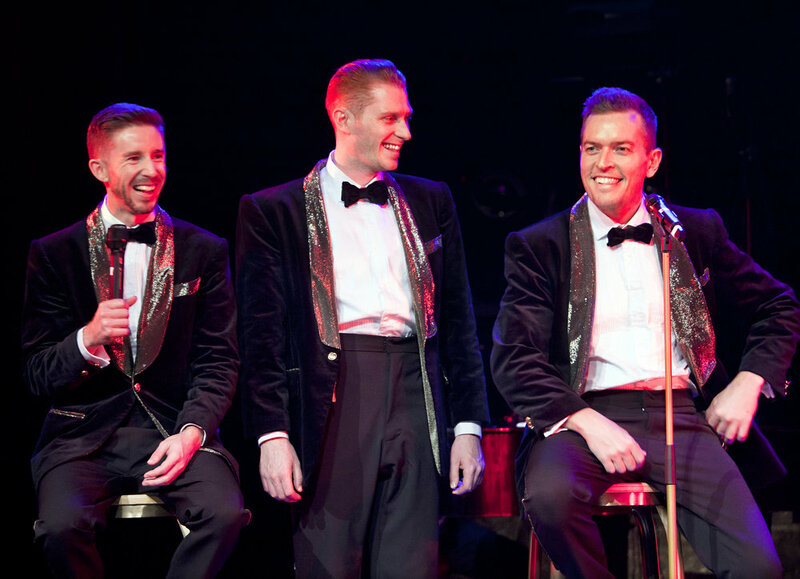 After their season on the West End, The Tap Pack had some wonderful shows in the UK. Thanks to everyone who saw us at the Buxton Opera House, Bury St Edmonds Festival and the Brighton Fringe Festival.